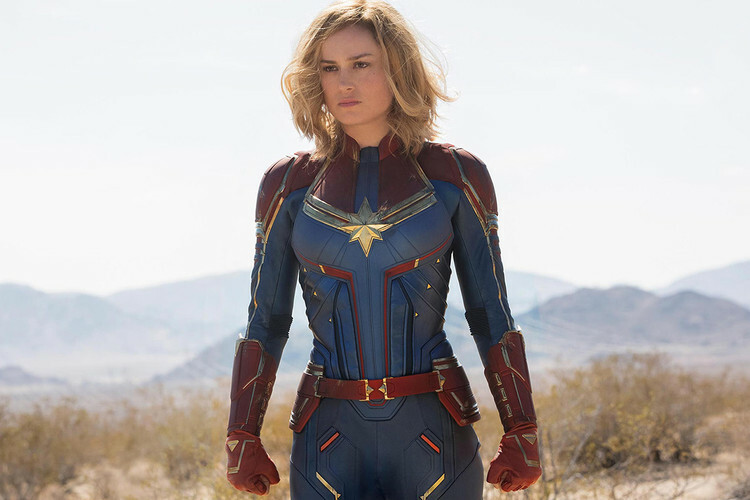 After months of speculating when the first trailer for Marvel Studios‘ Captain Marvel would drop, the highly-anticipated clip is finally here. Shared this morning via ABC’s Good Morning America, the film’s main star Academy Award winner Brie Larson, who plays the title character, also made an appearance on the talk show. The first full-length trailer gives fans a look at Larson playing the pivotal role and will tell the story of how Carol Danvers became one of the planet’s most powerful superheroes. Set in the 1990s, the film will also see Samuel L. Jackson playing a younger Nick Fury, S.H.I.E.L.D.’s head agent. This origin film will also act as a lead up to Avengers 4 and will give fans a deeper look into how her role will help save the entire universe. Watch the clip below.